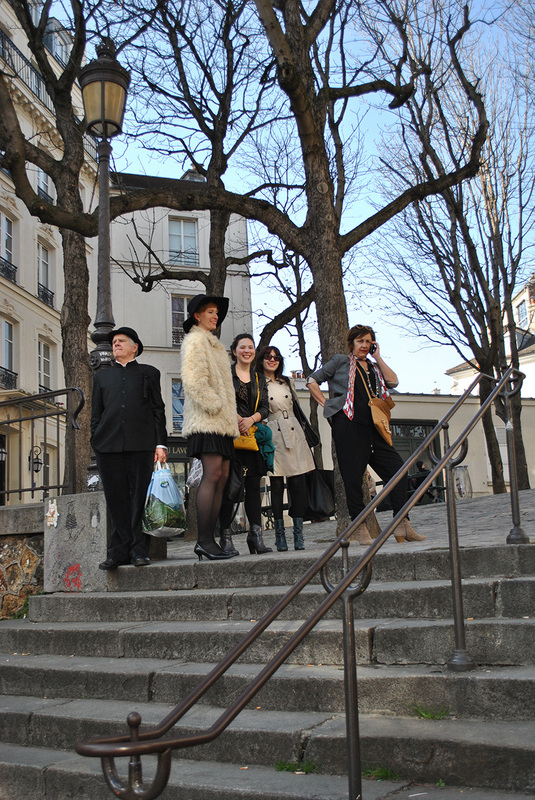 Guided tour in Montmartre in the footsteps of artists - TAKE A TOUR IN THE FRENCH CAPITAL! 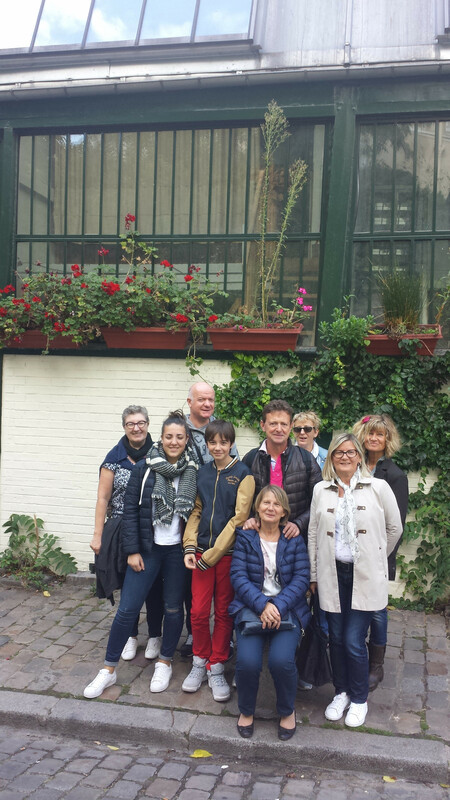 Enjoy a walking tour that introduces you to the amazing parisian spirit through Artits life. Montmartre is a mythical place for artits's life : You’ll discover secrets places, listen to a lot of anecdotes, enjoy to feel what was artist’ life in the French capital from begin of 20th century to today. Along the way you’ll hear amazing stories about the neigborhood and the characters that bring vitality to Paris’s entertainment district. This unic experience will takes you 2h . The tour is for Art lovers and travelers who want to experience Paris through its fantastic Artistic culture. This is’nt a tourist activity. There aren’t any headsets or pink umbrellas, ans ther’s no canned commentary. There is an amazing collection of mythical places, secrets bars or countyhards, and funny stories between artists. This innovative Paris walking tour is guided by a local artist expert with years of experience in leading groups. 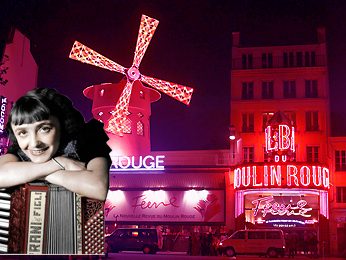 You’ll be entertained, informed and well knew about Paris and all artists who came here! 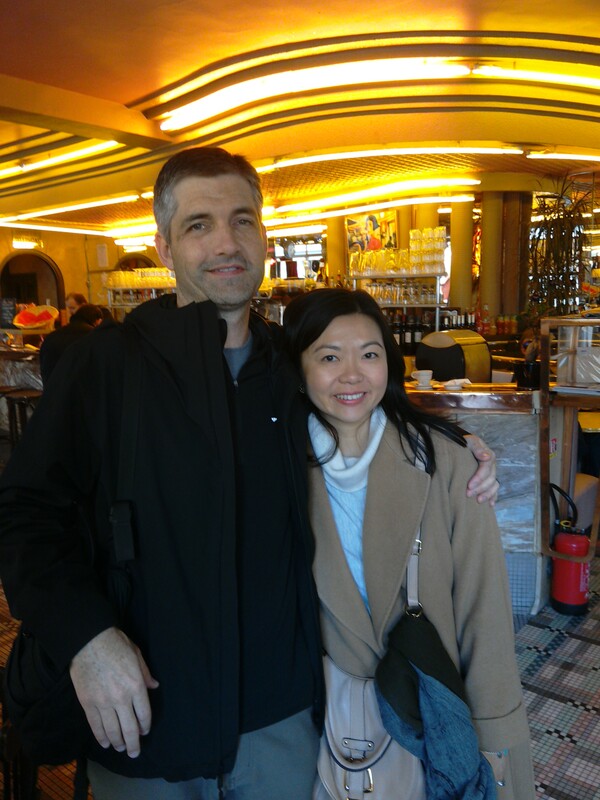 In case of cancellation or report for a tour, Paris Celebrity tours will propose you another schedule or to pay back.